St. Louis really loves their dogs, so it’s not surprising that so many of our municipal pools have end of summer doggie pool parties. All of the parties are pretty much the same. 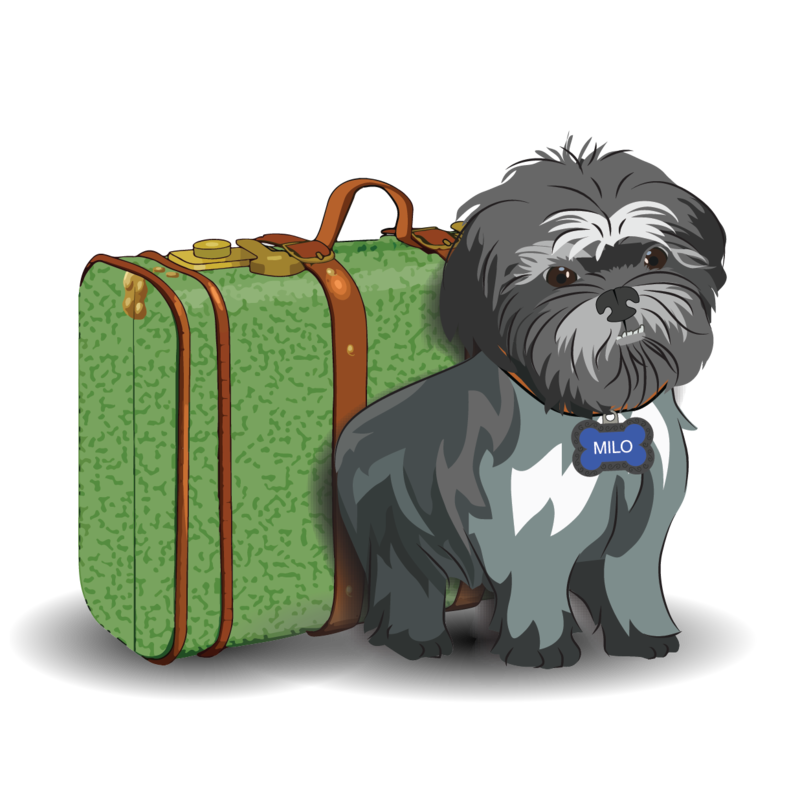 You pay a small fee for each dog and their person, with proceeds usually going to a animal charity. The dogs get to romp through the water and pool deck. Some pool parties let people wade into the water with their dogs, some don’t. Some allow children and some require you to keep your dog leashed when not in the water. They all require you bring proof that your dog is up-to-date on shots. It was a great choice and I will definitely go back next year. Milo had the most fun when he was running around the paved areas acting like we were in a big dog park that just happened to have this big wet thing in the middle to avoid. He did tolerate our excursions into the water a few times and even showed me that he knows how to swim without a life jacket on. 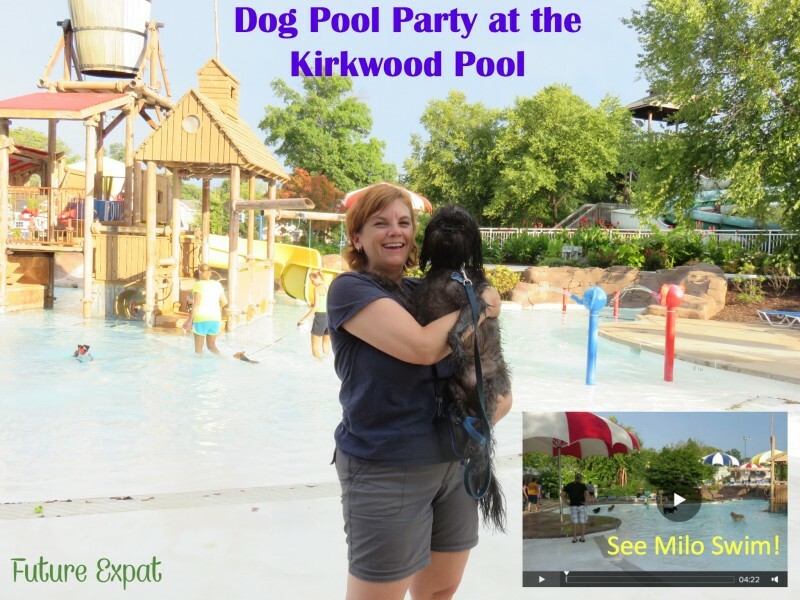 If you live in the St. Louis area, there are still a bunch of dog pool parties you can attend this year. Have you ever been to a dog pool party? We took Mousse to a doggie pool party in Arnold one year–he had a blast! I was nervous about so many dogs off leash, but they were all just having fun. it was a great event. Too bad the dogs clog the pool filters (or whatever the excuse was) because I would do this more often. I wasn’t sure how much Milo would like it because he only goes in water when I drag him into it. Kirkwood allowed the dogs off leash in the entire pool area, so Milo had a lot of fun just running around off leash with dogs and people around. Some of the cities state that the dogs have to be on leash if not in the water, and that people aren’t allowed in the water at all. Neither would work for me. Fantastic! What a fun day!!!! 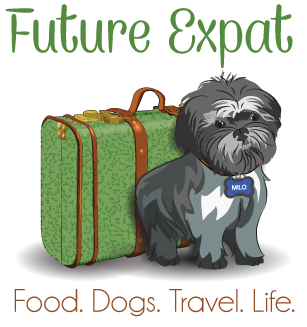 Thank you for joining our Thankful Thursday Weekly Blog Hop while I’ve been travelling.